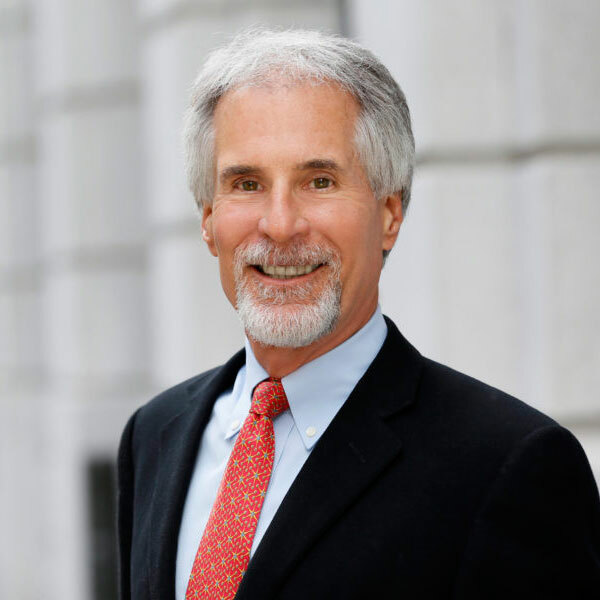 Wally joined Krohn, Watters & Hicks, LLP after having been a Partner in the San Francisco office of a Big 4 accounting Firm for twenty-five years. He has nearly thirty-five years of professional experience and specializes in the taxation of real estate, vineyards/wineries, private equity, closely held businesses, partnerships, and High Net Worth individuals. His background includes numerous due diligence, investment structuring, tax planning, and compliance projects for a variety of clients. Wally has presented at numerous training programs, local industry/trade groups, as well as overseas for the Australian Winemaker’s Federation. He has been named a “Highly Recommended” practitioner by the International Tax Review.